The message "Loading Operating System" appears for about twenty seconds each time you start your computer. Which quickly becomes annoying after a long time. This problem occurs from the time you enable AHCI in the BIOS of a Gigabyte motherboard to enjoy better performance with your hard drive or SSD. 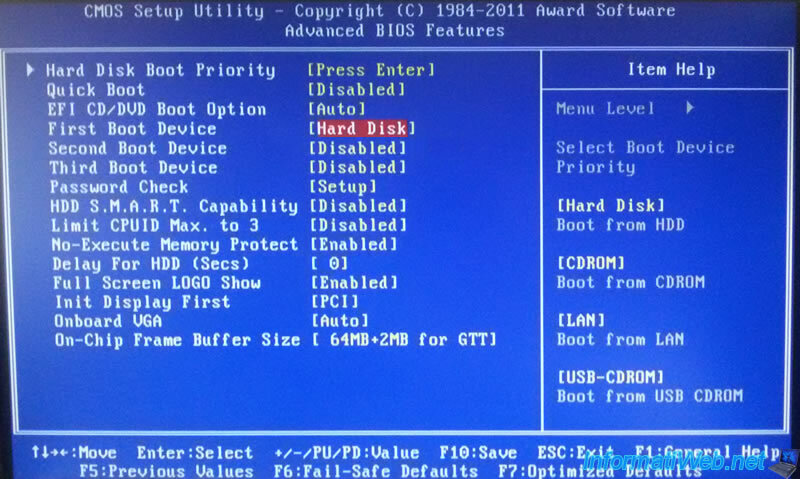 Indeed, to take full advantage of a SSD, it is recommended to enable AHCI in the BIOS, but in the case of Gigabyte motherboards, it makes you lose 20 seconds at each boot with the default BIOS settings. Bizarrely, you just need to boot the computer directly on the hard drive. 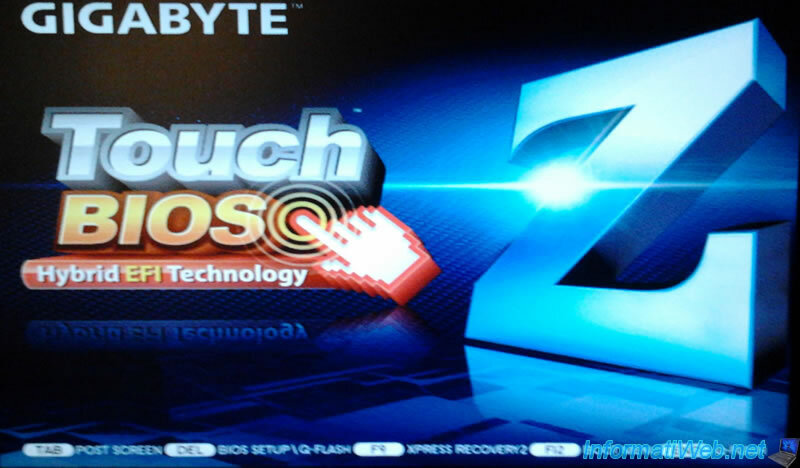 To do this, start your computer and press the DEL or DELETE key to enter into the BIOS of your Gigagbyte motherboard. Save by pressing the F10 key, and confirm by pressing Y. Now, this message displays only a small seconds and you can still enjoy the performance of the AHCI.